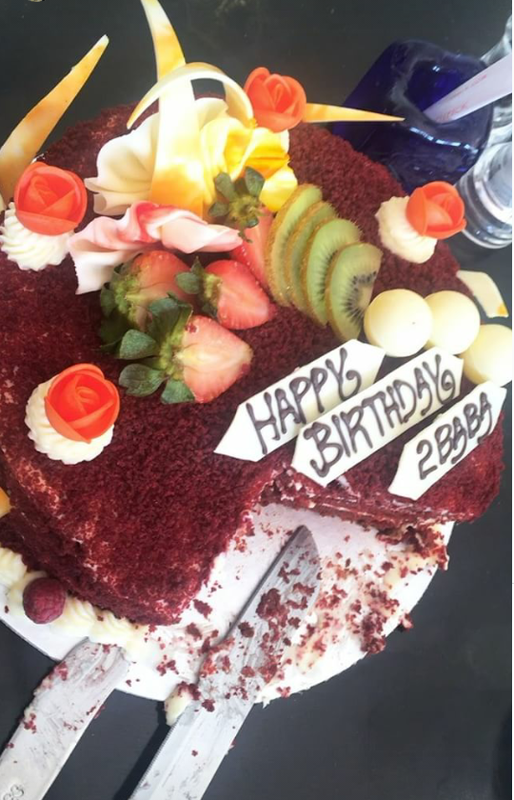 Home / Entertainment / 2face Idibia Celebrates 41st Birthday ! 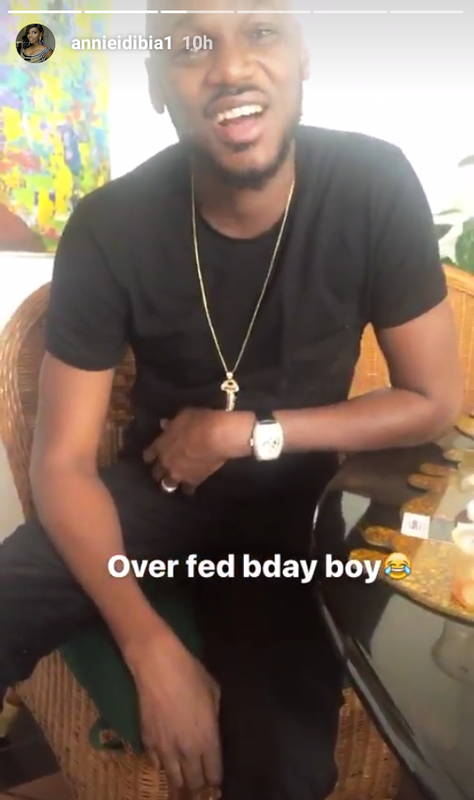 2face Idibia Celebrates 41st Birthday ! 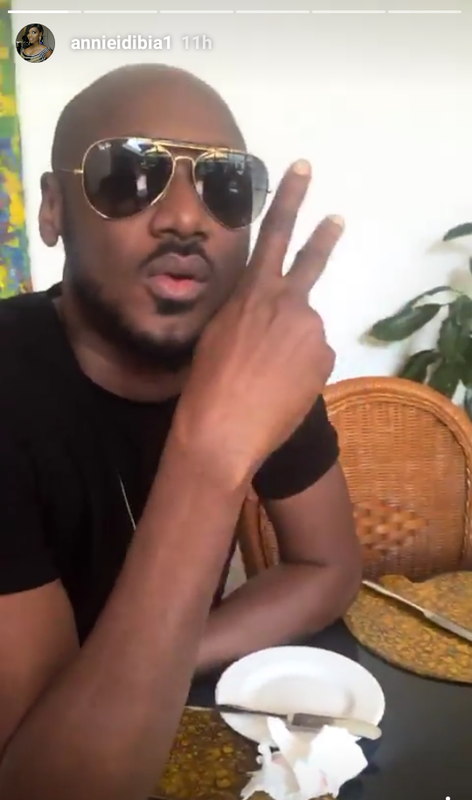 African music legend, 2face Idibia turned 41 today and he is celebrating his big day with close family members. 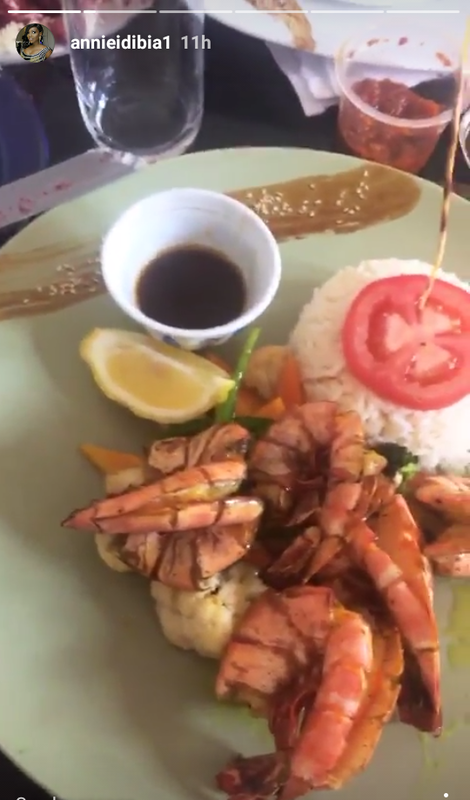 His wife, Annie Idibia gave fans a sneak peek of their intimate celebration.